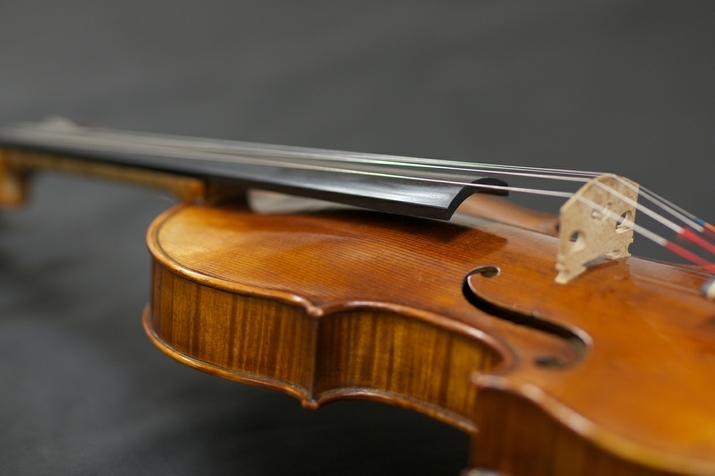 The Department of Strings, the oldest department of this kind in Germany, has been representing the core instruments of the occidental music performance from baroque to contemporary music with their presence in all music genres. The cooperation of our Department strings with all orchestral instruments such as piano, vocal |musical theater, conducting|accompaniment, and jazz|popular music defines our work as multidisciplinary. 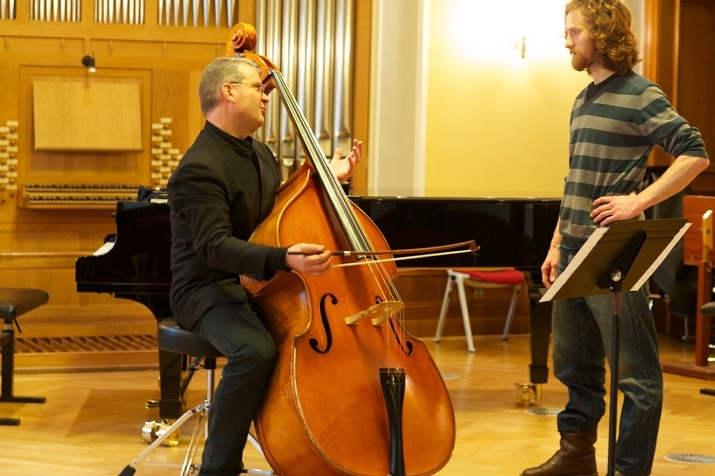 In an impressive way our professors and teachers are involved in the international music world. Many teachers of our discipline can be found in the programmes of large organisers and festivals around the world (including Schleswig-Holstein Musikfestival, Schwetzinger Festspiele, Salzburger Mozartwoche, Luzerner Festspiele, Spannungen Heimbach, West Cork, MDR Musiksommer, Rheinisches Musikfestival, Kanazawa Chamber Music, Bayreuther Festspiele, Bachakademie Stuttgart, Musica Viva Osnabrück, Deutscher Bratschistentag Leipzig, Lincoln Center New York, Washington Library, Pro Musica Montreal, Concertgebouw Amsterdam, Menuhin Festival Gstaad, Teatro Colon Buenos Aires, Musikverein Wien). 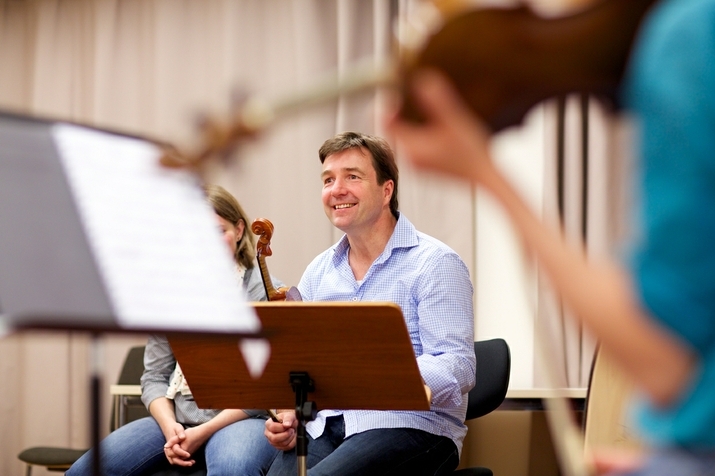 A variety of strings graduates is represented in the most professional orchestras in Germany and the rest of Europe (including Deutsches Symphonieorchester Berlin, Deutsche Oper Berlin, Boston Symphony Orchestra, Berliner Philharmoniker, Metropolitan Opera New York, Chicago Symphony Orchestra, Symphonieorchester des Bayrischen Rundfunks, Mozarteum Orchester Salzburg, Münchener Philharmoniker, Staatskapelle Berlin and Staatskapelle Dresden). In the field of chamber music for strings globally successful ensembles emerged from the department such as the Leipziger Streichquartett. 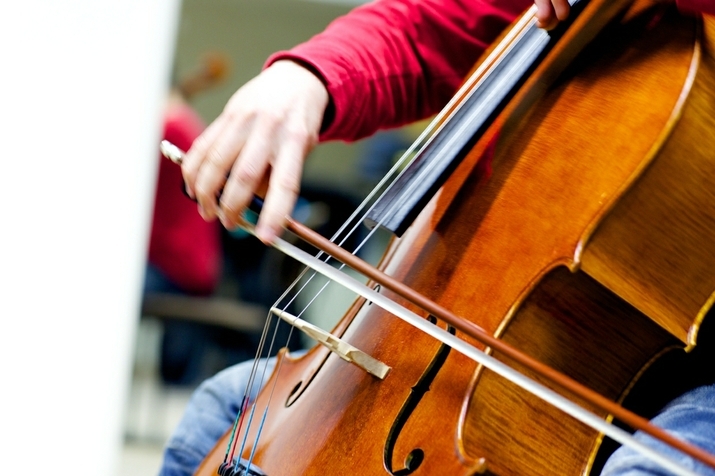 Personal connections of teachers to the renowned cultural institutions, as performers and as judges or experts, form the basis for a current and targeted in-house training. Eloquent examples are the Bach Wettbewerb, Enescu Wettbewerb, Kulturpreis NRW, Jeunesses Musicales, und der Internationale Instrumentalwettbewerb Markneukirchen. 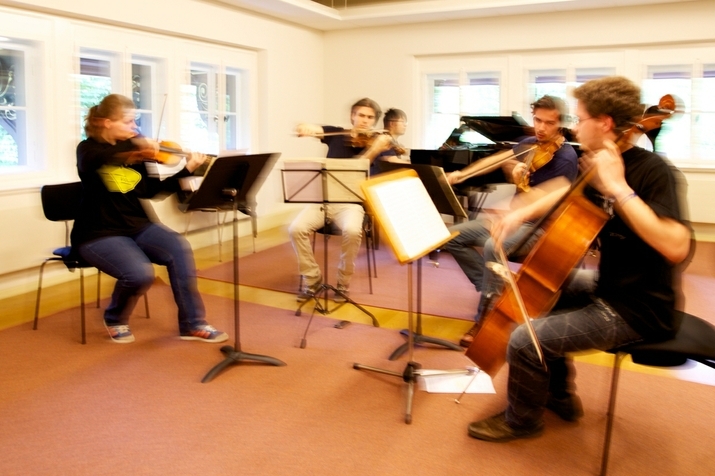 The Kammermusikwettbewerb (Chamber Music Competition) is held every year as an additional incentive to improve the quality of our training. As part of the ERASMUS programme there are regular artistic and scientific exchanges.